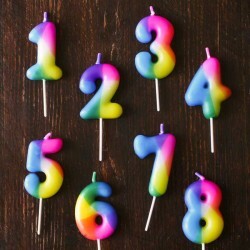 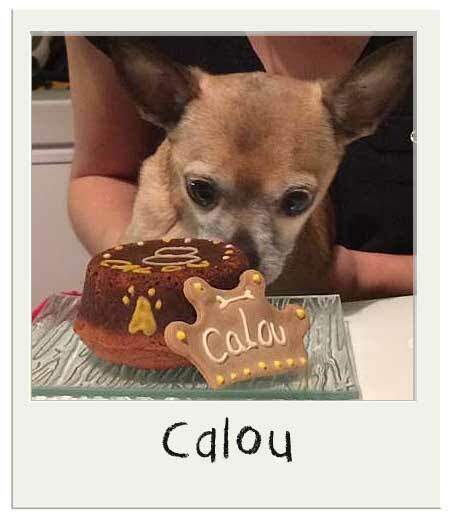 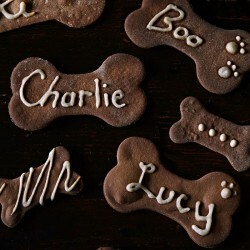 Customizable place cards - that are edible! 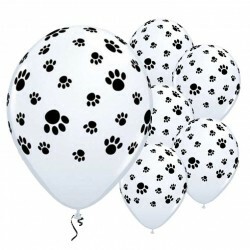 Ideal for a dog party. 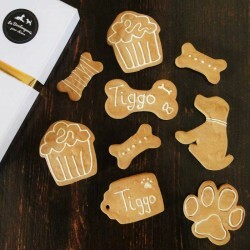 Customizable place cards - that are edible! 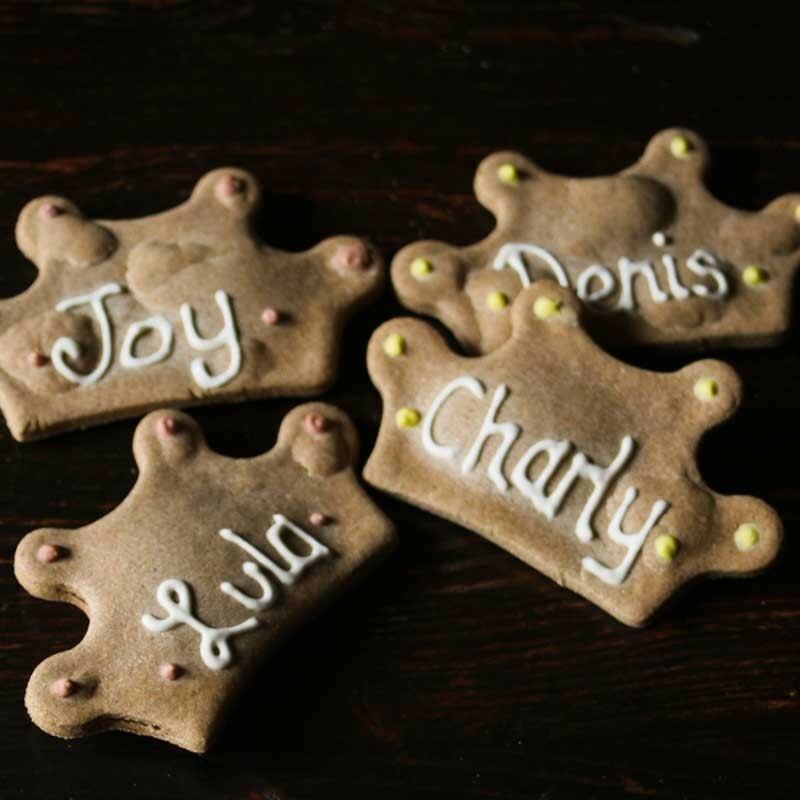 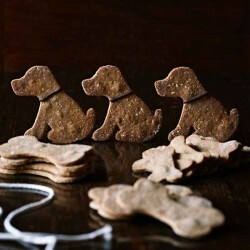 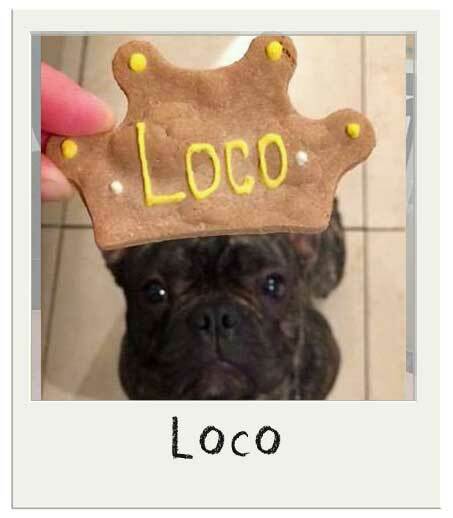 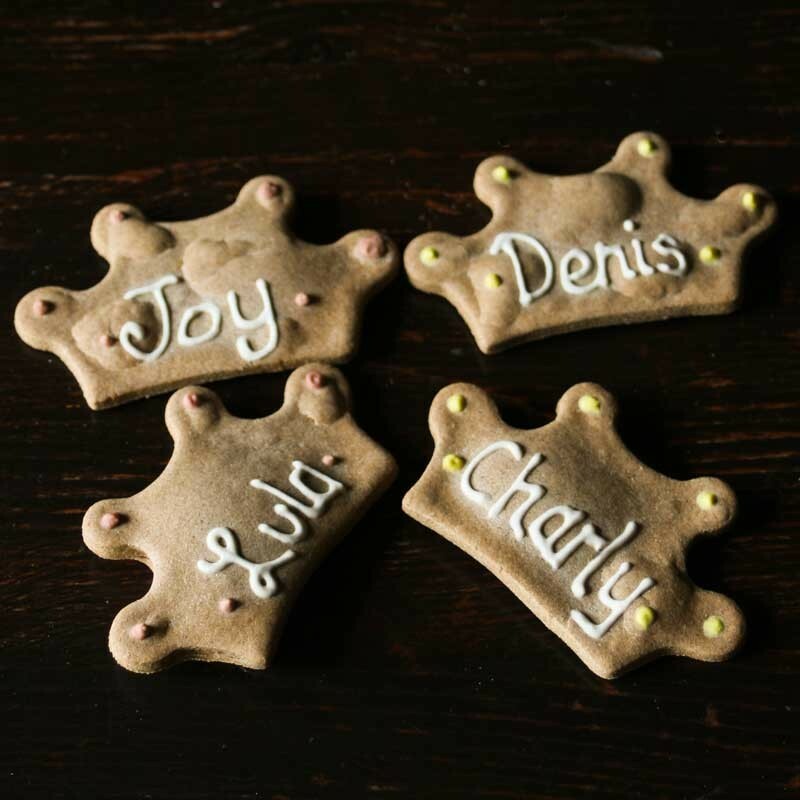 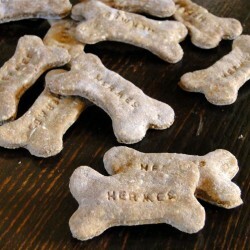 Ideal for a dog party, these crown shaped place cards are also dog cookies, not sure they'll stay around a long time ... but they will dress your table while they last!